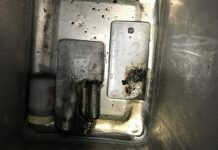 Lufthansa is the latest carrier to encounter a 21st century aviation hazard: a lithium battery fire in the passenger cabin. Lufthansa flight LH-440, an Airbus A380 from Frankfurt in Germany to Houston, USA, was at flight level 380 near Montreal, Canada, on 2 August when a battery fire broke out in the cabin. 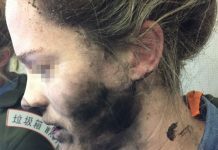 Cabin crew used three extinguishers to put it out, the Aviation Herald reported. A post fire inspection found no significant damage and the aircraft continued to Houston. The cause was found to be a back-up battery, used to power phones and handheld devices, that had become wedged into a business class seat. A similar incident occurred in May 2016 when a passenger’s mobile phone was trapped in the seat mechanism of a Qantas A380 en route from Sydney to Dallas, USA. 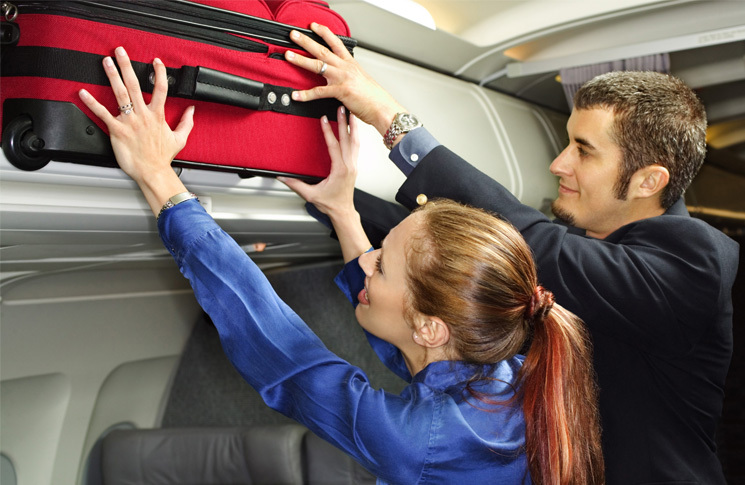 CASA requires spare lithium batteries of less than 100 watt-hours (Wh) to be carried as cabin baggage, and not put in checked luggage. More complex rules for batteries of up to 160 Wh can be found on the CASA website. 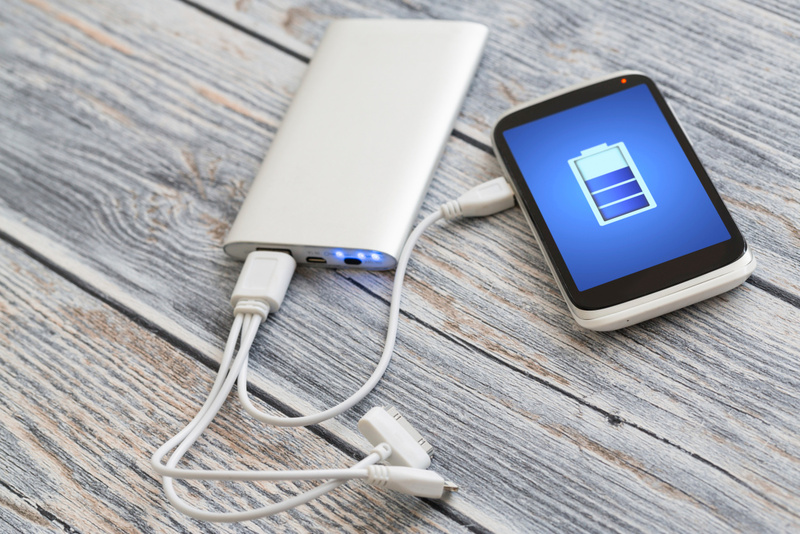 A video Travelling safely with lithium batteries, explains what to do. If the lithium battery is discharged to transport to the destination via a flight is it still a fire risk?